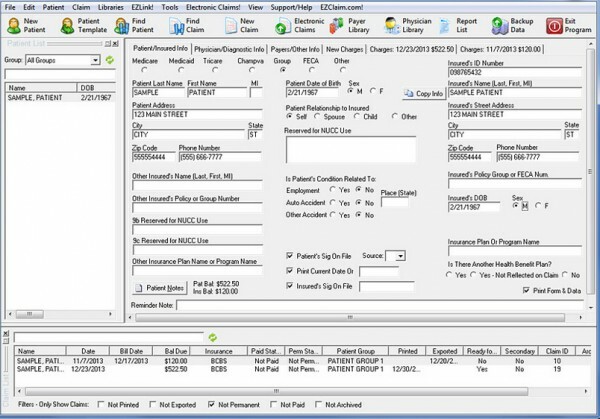 EZClaim Medical Billing and scheduling software is a cost-effective and easy-to-use medical billing and scheduling practice management system designed for small to medium-sized medical practices. It can be deployed both on-premise or in the cloud. 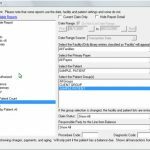 This billing software assists clinicians through the complete billing process and also provides patient scheduling assistance. For a complete Health IT solution, the system can seamlessly integrate with a number of EMR/EHR vendors such as Practice Fusion, Amazing Charts, HomeTrak, WebPT, BillFlash, QuickEMR, ReminderCall, and many others. The system also offers credit card processing. EZClaim offers an array of feature-rich solutions that fit the needs of any provider office. Key features of this system include eligibility verification, patient statements, electronic billing, and customized superbill. 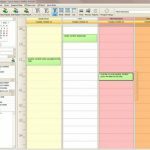 EZClaim Medical Billing also features customizable time slot borders and classification and management of appointments. EZClaim Medical Billing also offers electronic remittance services and allows clinicians to review Electronic Remittance advice (ERA) from the insurance companies and easily post payments and adjustments to claims. The system comes complete with a secured online portal that gives quick Cloud access to clinicians and practice staff to patient records. 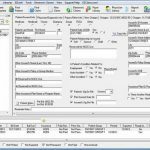 They can view and print reports without having to go directly into the Premier Billing program. It offers drag and drops appointment capabilities to aid the scheduling of patient appointments. 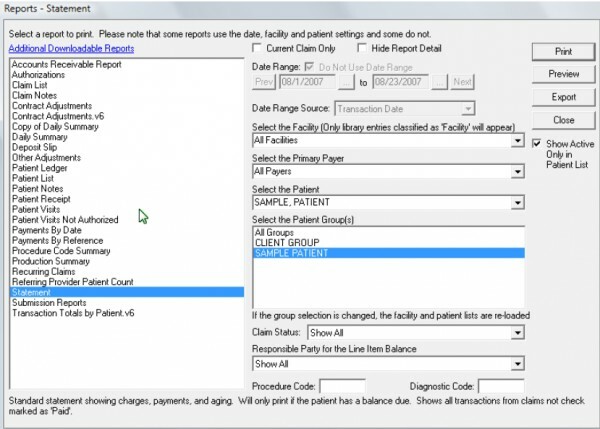 Other quality features such as claim scrubbing, electronic patient statements, and billing services are also available for purchase separately. 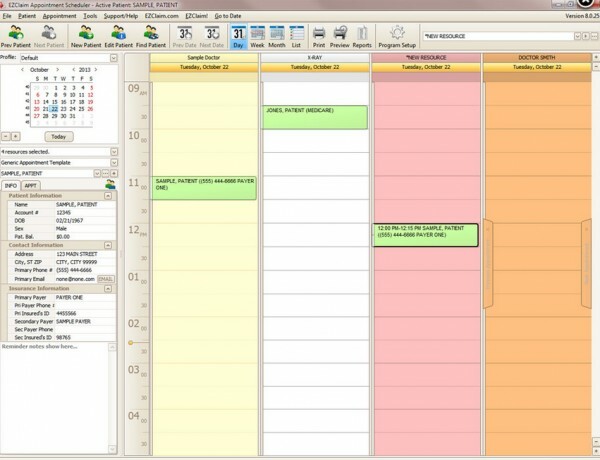 The system also features a task management system that allows for easy follow-up of workflows and ends up overhead. The system provides confidence and peace of mind to clinicians through an SSAE-16 Type 2 SOC II Certified Data Center which is HIPAA compliant and secured with multiple layers of defense. It is also ICD-10 ready and ONC-ATCB certified. 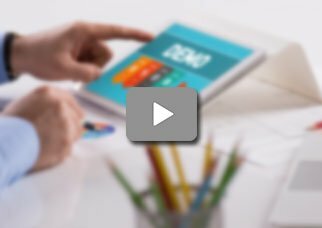 If you are a small to mid-sized practice looking for a cost-effective and easy-to-use medical billing and scheduling practice management system, then this might just be the software you need! Cons: The product provides me with all the tools that I need so there is nothing to dislike. Verdict: Efficient medical billing system&comma; I would recommend a trial of this program.